Sleeping well is of course a pleasure, but even more so, it is a basic need of the body. 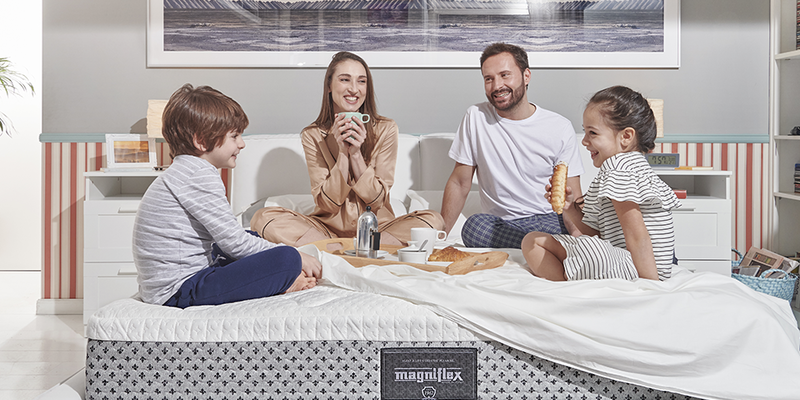 Magniflex devotes its expertize to the service of quality sleep by manufacturing mattresses, bed bases, pillows and accessories that quite simply offer the best comfort. Quality sleep is essential to recharge the body and mind. While we are sleeping, our brain stores information and memories, deep in the subconscious. The nervous system regenerates itself, and the skin and muscles become stronger. It is based on the awareness of these facts that Magniflex sets a key goal for itself and puts all the experience gained throughout the years to the service of quality sleep by manufacturing outstanding products that improve the overall quality of life. Sleeping is not only pleasure but more importantly, a prerequisite for living a healthy life full of energy to face a new day with all its challenges. 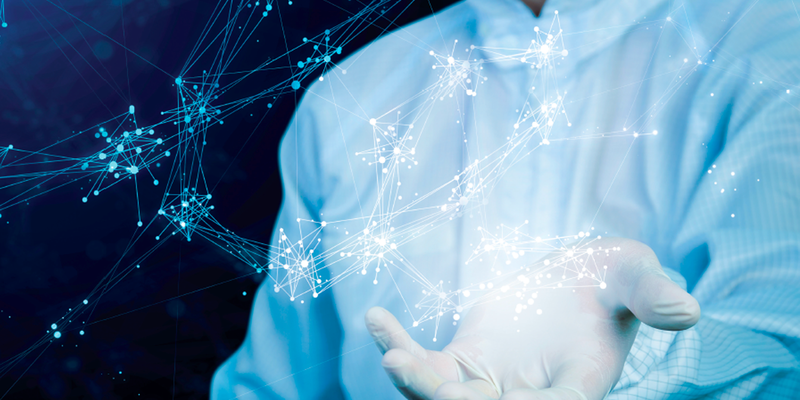 Magniflex products are the result of an ongoing research and innovation in technology, design and the selection of the highest quality raw materials. All the materials have low impact on the pollution of the environment, thanks to the eco-friendly corporate policies Magniflex has implemented. The quality control that Magniflex carries out as part of its manufacturing processes starts with the selection of the raw materials and the choice of suppliers Made in Italy. The quality control continues throughout the production cycle, with the quality of the product being checked as many as nine different times. The close cooperation with a host of international certification institutions, such as: the ACA - American Chiropractic Association, AJA and UKAS, the University of Florence, or the Institute for Ethical and Environmental Certification, is a guarantee of the importance that the Company places to the pursuit of the finest quality. Among the most relevant certifications, obtained by Magniflex, we are particularly proud of those in the field of green technology, which include OEKO-TEX® and GOTS (Global Organic Textile Standard). Underestimating the need for enough sleep may turn out to be a big mistake. Sleep deprivation has a negative effect on every aspect of life. Choosing Magniflex is the best way to ensure a good quality of rest. At the same time, there are a few things that we need to put into practice to start sleeping well. Discover them with us. 1. A healthy dose of physical exercise during the day helps you sleep well at night. 2. Watching TV or the use of tablets and smartphones before bed are not recommended. 3. Get into the habit of going to bed at the same time every day. 4. If possible, avoid taking naps during the day. 5. Consume regular meals, because that promotes a regular sleep. 6. Do not eat too much sugar, because its metabolites inhibit sleep. 7. Remember that the lack of sleep stimulates our appetite, and this tends to make us gain weight. 8. Especially in winter, do not overheat the bedroom. 9. Consider that the ideal temperature for sleeping well is 18°C. 10. The less you sleep, the easier it is for you to get sick, because of a weakened immune system. 11. The lack of sleep can cause premature ageing of the body. 12. Know that the lack of sleep can even get to the point of damaging the brain.